Before you ask, no, we don't know how much, and we don't know when. Yeah. Sorry. Anyway, if you've been looking forward to the first mass-market Snapdragon S4 Pro smartphone, you're in luck. Because at some point in the future (wooooooo) you'll be able to get it on AT&T or Sprint! That smartphone, of course, is the LG Optimus G. Which, if you haven't heard about it, must mean you've been living under a rock for the last month while LG has personally gone door to door making sure literally everyone has seen it. To give you a brief overview of the device, here are some key specifications. And hold on to your hats for this one: the AT&T version doesn't even have an AT&T logo on the front. And the Sprint version seems not to have a Sprint logo at all. I know, I know, you're in absolute disbelief. Sit down. Or keep sitting down. As I said, no pricing or release date details were announced, but you can probably expect them in the coming weeks. Check out the full press release below. 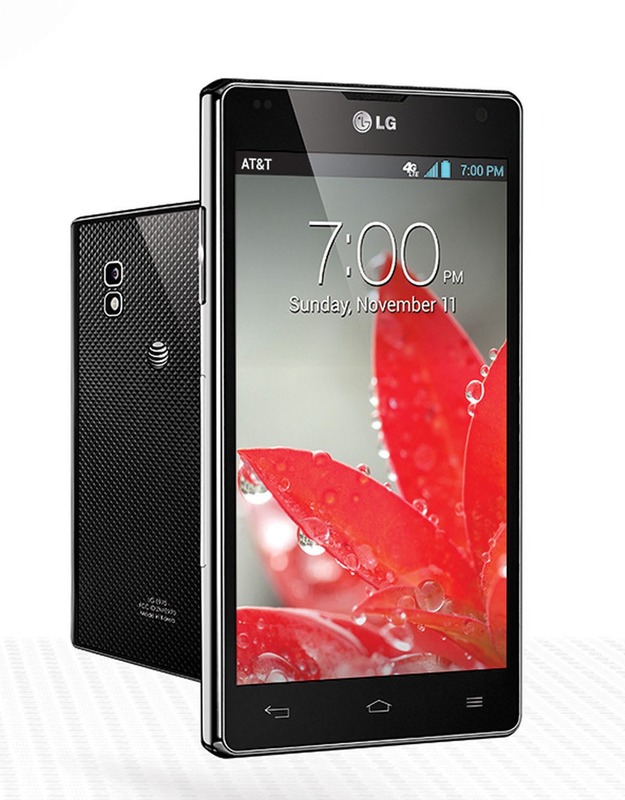 ENGLEWOOD CLIFFS, N.J., Oct. 3, 2012 /PRNewswire/ -- LG Electronics today announced that the high-powered LG Optimus G superphone will be available in the United States on the AT&T and Sprint networks. 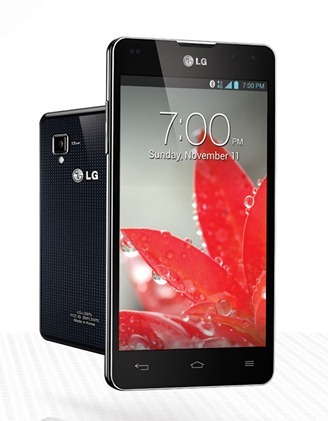 As the world's first quad-core LTE (Long-Term Evolution) smartphone with the Qualcomm SnapdragonTM S4 Pro processor, LG Optimus G is not only one of the fastest phones on the market, but also one of the most powerful. 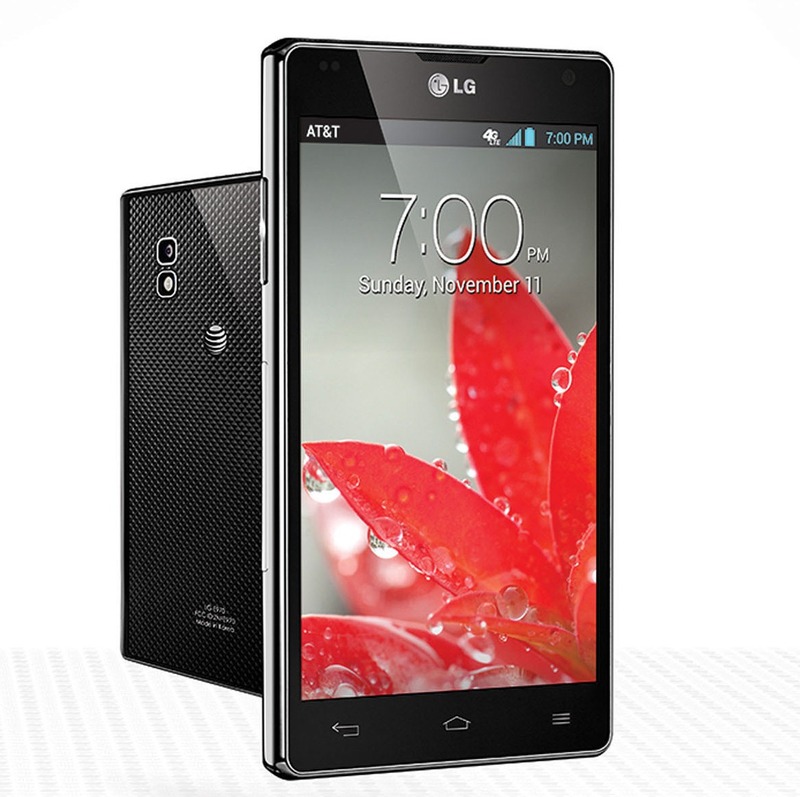 Designed to set a new standard in the industry, LG Optimus G combines LG's leading LTE, display and energy technologies with Qualcomm's Snapdragon S4 Pro processor to create an extremely fast and incredible mobile experience. Equipped with a high-density 2,100mAh battery and impressive 4.7-inch True HD IPS Plus display, Optimus G users can seamlessly multitask between personal, business and entertainment needs and go beyond the boundaries of traditional on-the-go smartphone capabilities. "LG Optimus G is the culmination of cutting-edge technologies provided by LG's class-leading global entities," said James Fishler, senior vice president, marketing and go-to-market operations, LG Electronics USA. "Drawing upon expertise from the LG Mobile Communications Company, LG Display, LG Chem and LG Innotek , we have carefully designed a new superphone that encourages users to step beyond everyday boundaries and explore a limitless world of power and creativity." The elegant yet sleek design and the imaginative user experience displayed in the new Optimus G are made possible thanks to a collection of technologies from industry-leading developers in their fields. State-of-the-art display technologies from LG Innotek and LG Display such as True HD IPS Plus and Zerogap Touch, a unibody unit that eliminates the gap between the glass and the LCD panel, harmonize to offer one of the slimmest, sharpest and clearest viewing experience yet. The new battery from LG Chem has a longer life designed for multitasking. An ultra high-resolution, compact camera is employed in the Optimus G to offer super sharp photos without pixilation. Sprint and AT&T will be among the first wireless service providers in the world to offer the LG Optimus G, which is powered by the new Qualcomm Snapdragon S4 Pro processor – a 1.5GHz quad-core CPU processor with Asysnchronous Symmetric Multiprocessing, which enables each core to power up and down independently to increase performance while saving battery life. Combined with LTE technology, the impressive processor allows users to easily and quickly view a video while running other apps at the same time. All of this power and functionality is housed in a light weight, eye-catching slim body to cater to fashionable lifestyles. LG developed and patented Crystal Reflection to give the back cover the ability to display different patterns depending on the angle and lighting. The intricate pattern gives Optimus G a clean finish reminiscent of a jewel. The QSlide Function shows two different screens simultaneously on one display so users can quickly send an important work email while playing a graphic-intense video at the same time. QuickMemo allows users to take notes on captured documents or photos with their fingers and instantly share with colleagues as an attachment or URL. Live Zooming enhances viewing experiences by enabling consumers to zoom in up to five times while watching video to see small details normally hidden on the screen. Photographs can be intensified with camera capabilities like Time Catch Shot, which empowers the user to choose the best photo among various shots taken before the shutter button is pressed. Dual Screen Dual Play not only allows mirroring between the smartphone and a TV or monitor, it also has the ability to display different content on each screen. For example, a slide presentation can be displayed on the monitor while the Optimus G shows the accompanying speaking notes. Creativity is also put to the test by the Icon Personalizer, which allows consumers to customize the sizes and images of their most-used apps. Screen Zooming allows zooming in and out of lists in music player, email, text messages and the photo gallery for increased visibility.